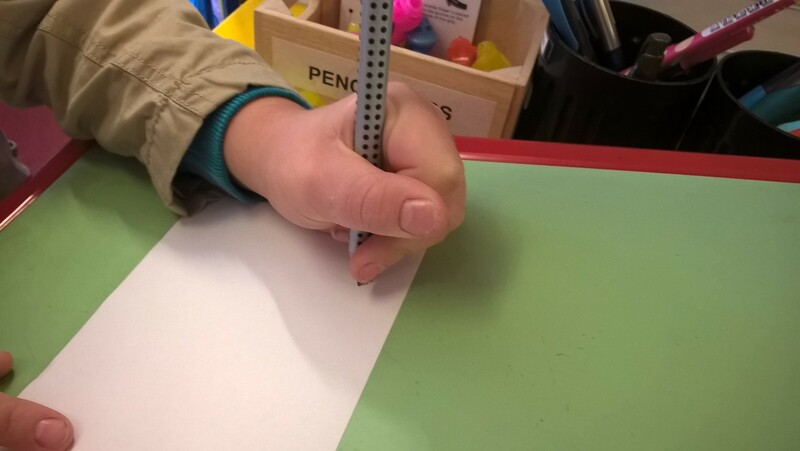 Home / Blog / Is our Education system failing left-handed children? Previous post: Handwriting statutory but NON statutory for left-handers! Next post: One Million, Forty Three Thousand, Four Hundred and Twenty Five children!